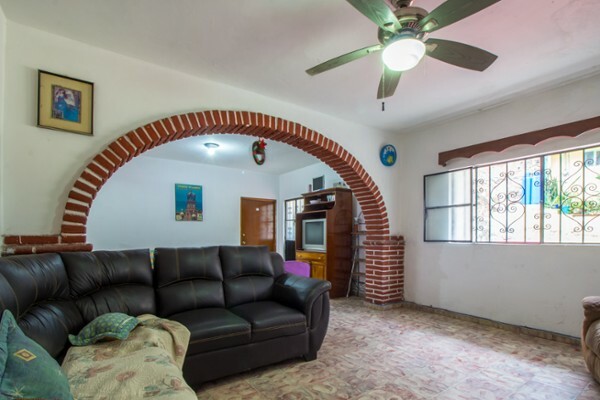 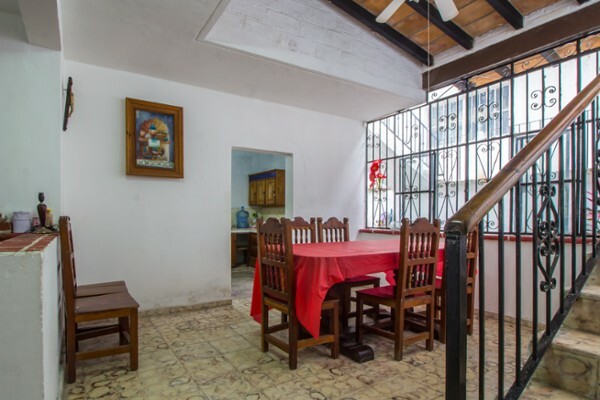 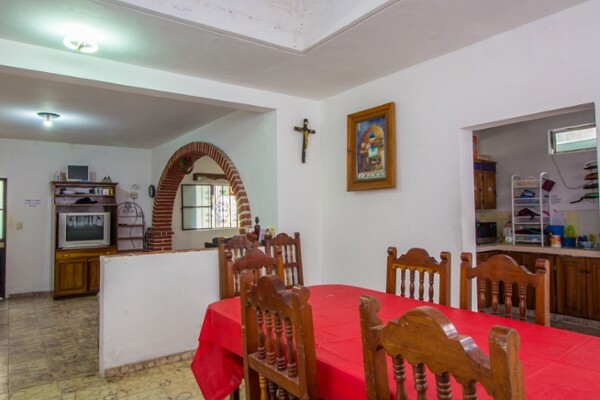 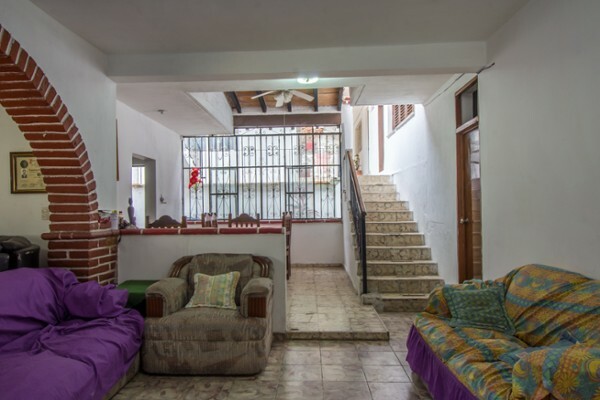 Casa Allende is the ideal property for a B&B in downtown Puerto Vallarta. 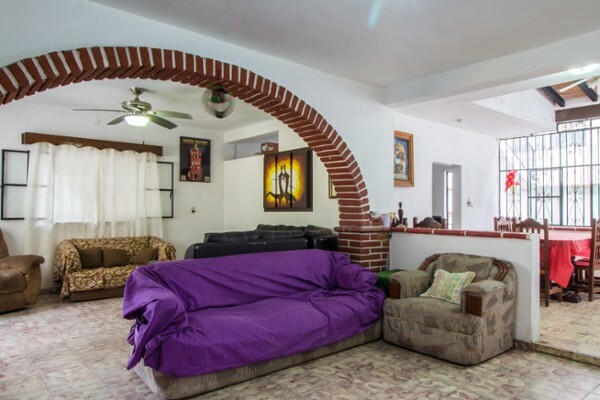 This home features 6 separate bedrooms each with its own bath and a service room with its own bath and private gated double parking. 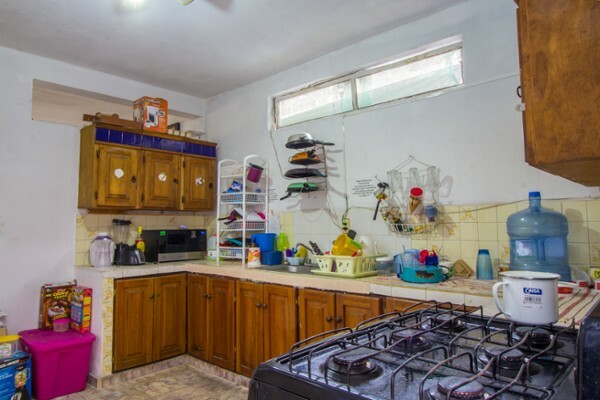 Currently, each bedroom is rented separately and the kitchen, dining room and living room are shared among the renters. 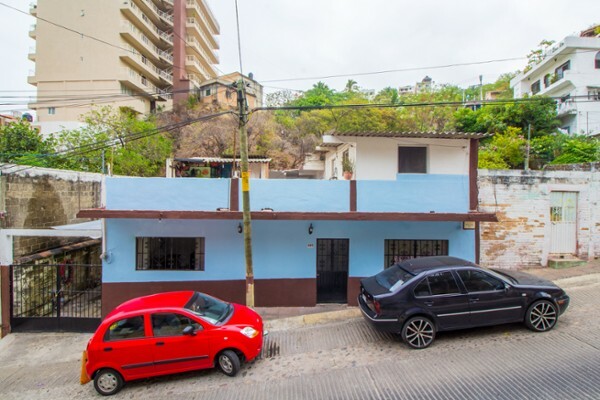 This property is conveniently located 6 blocks from the beach and close to Barcelona Tapas, Woolworth, Lans, Restaurante Pipis and all city bus routes.